Aluminium roofings are a common choice. They are especially often used as a roof to conceal the terrace, a parking spot or a entrance to a building or restaurant. The roofings with success fulfill the role of protection from rain and sun. 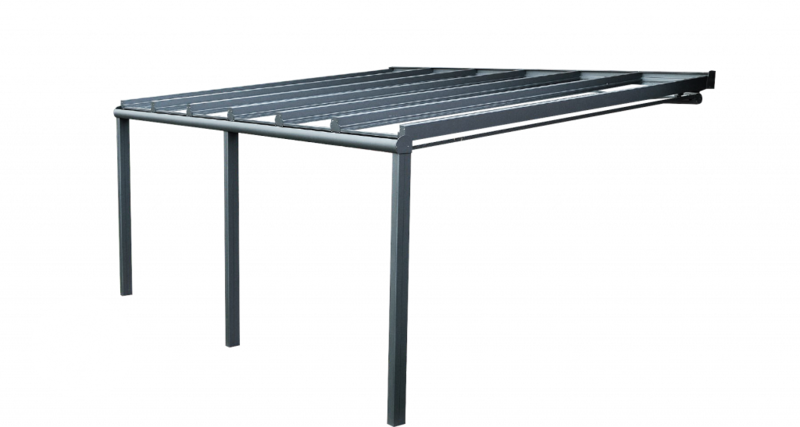 In order to manufacture the roofing we use the German roof system Schilling 3000, that is very durable and easy to mount. 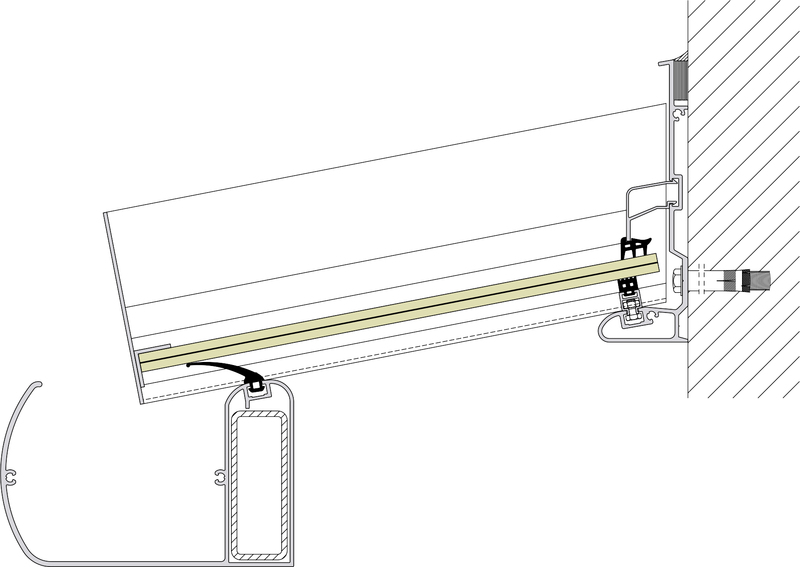 It’s also defined by good static prameters, thanks to which its possible to design constructions up to 5400 mm without the need to use additional supporting studs. The system is also very resistent to weather conditions and doesn’t need additional maintenance. A note worth aspect is the aesthetic. The roofing is available in the whole RAL color-palette, structural varnish and also wood-like colors. 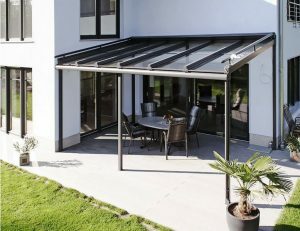 The roofing is often covered with single temepred, secure glasspanes or a polycarbonate chamber. The aluminium systems are aesthetic and strong.The extremely resistent to all weather conditions a corrosion roof is easy to manufacture and mount. The possibility to desing a construction up to 5400 mm without the need of additional steel studs. The attractive look of the roof is underlined by the design of the profiles. The Decoral (Wood-like styling) and Eloxal method of painting beautifies the surface even more and is also a note worthy aspect. Theres the possibility of hiding the gutter inside the studs and the steel profiles inside the aluminium ones. 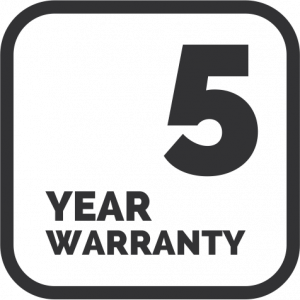 The roofing that is provided by the ProfilNET company has a 5 year warranty. 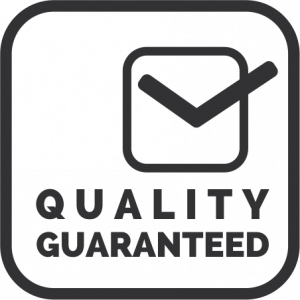 A really important factor for the windows quality is also the installation. Our professional installation team will provide a high quality standard installation.